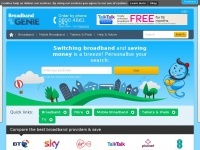 With Broadband Finder you can easily compare the best deals on broadband, TV & phone from a range of top UK providers. 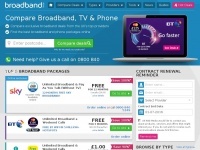 Check out the latest offers & use our comparison tool to find something that's great value & ideally suited to your needs. 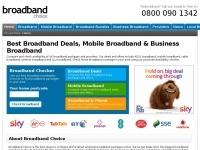 Server provider: Presbyterian Healthcare Sys. 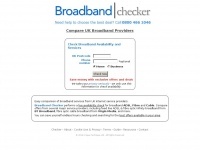 Broadbandchecker.co.uk - Broad­band Provi­ders Com­pari­son for UK ADSL, Cab­le and ..
Broadbandchoice.co.uk - Broad­bandChoi­ce.co.uk - Com­pa­re Cheap Broad­band Deals ..
Broadbandbargain.co.uk - Broad­band Bar­gain - Com­pa­re Chea­pest UK Broad­band ..